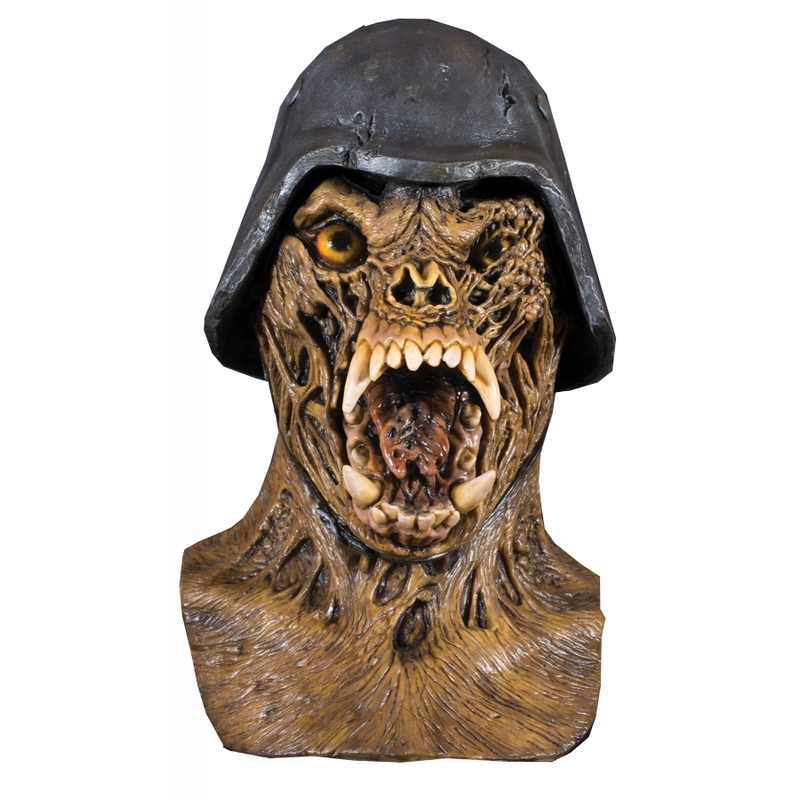 From the wildly popular cult horror movie classic Americian Werewolf in London comes this great mask based on the Warmonger character. Full, over-the-head latex mask. One size fits most adults.